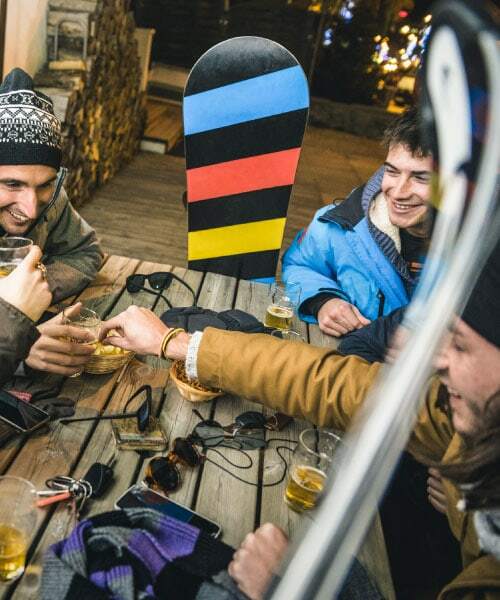 How to stay at Mt Hotham for next nothing – join a ski lodge like Tanderra! 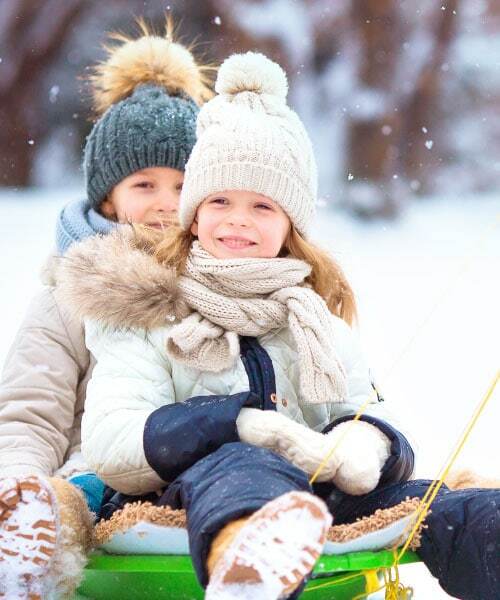 Lodge membership is a great way to save money when taking the family to the snow regularly. 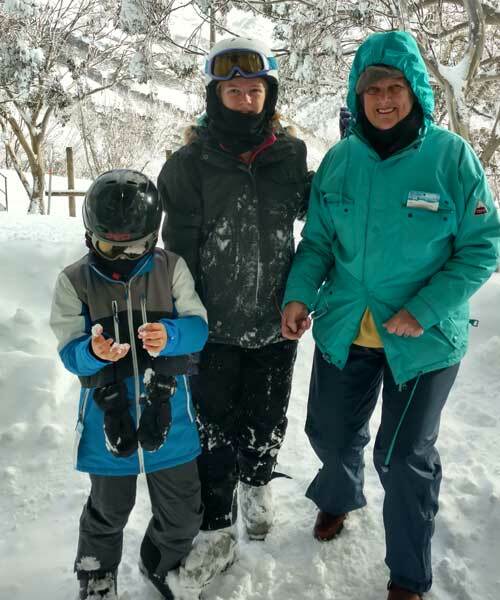 Skiing is a great family sport – one the family can all do together – the affordability of belonging to a lodge means that a family can regularly ski together rather than it being a special “one off” holiday. 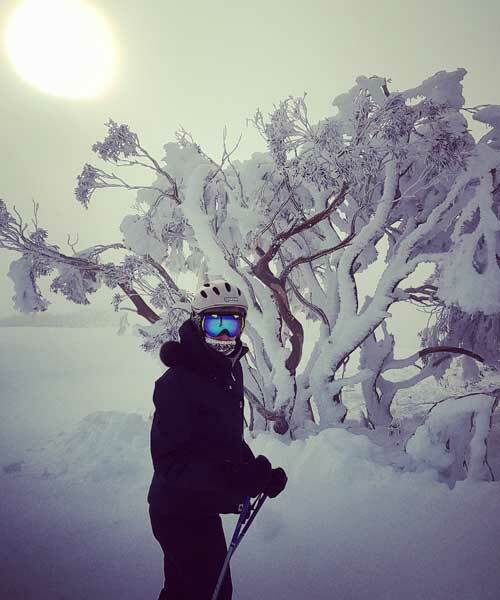 The Lodges are the soul of the Mt Hotham alpine community, and were largely responsible for the development of the Hotham resort. By joining a lodge like Tanderra (one of the originals in the Davenport estate), you will not only become part owner of the lodge, but also part of the special Hotham community. Lodge membership brings many benefits, including low accommodation rates and preferential bookings during the winter, and even lower rates during the summer.